The first full week of February sees a PS Store sale featuring the return of the Play Anime sale and a Ubisoft publisher sale. These discounts are valid until next Tuesday, February 14th at 11 AM Eastern / 8 AM Pacific. To celebrate the final month of the year, the PlayStation Store is holding a Holiday sale that will feature new deals every week of the month. The first week features discounts of up to 75%-80%. 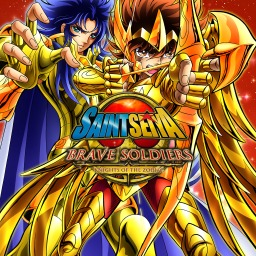 Sony is currently running an "Animation" Flash Sale with great prices on a ton of games. 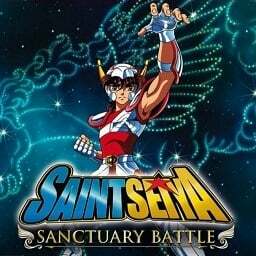 The first Saint Seiya game with trophies was Saint Seiya: Sanctuary Battle, which was released on 16 March 2012. 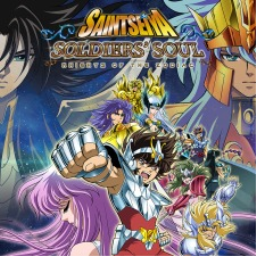 Since then there have only been 2 more games in the series with trophies, the most recent being Saint Seiya: Soldiers' Soul which was developed by Dimps, published by Bandai Namco Games America Inc and released on 06 October 2015.